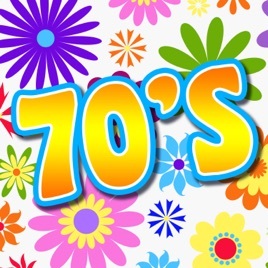 This August Bank Holiday (Mon 27th), Bedrock Radio celebrates the songs of the 1970’s from 9am – 9pm. Join our presenters through the day for the best Timeless Classics from the decade that bought you Platform Shoes, Saturday Night Fever, Bagpuss and The Wombles. 9am – 70’s Bank Holiday Monday – Barry, Annette, Cliff, Helen, Chris. Listen online, by pressing the Listen Live button above, or by downloading our free mobile app!